The Supreme Court on 24 November adjourns hearing on petition challenging appointment of Rakesh Asthana as a special director of the Central Bureau of Investigation (CBI). A Non-Governmental Organisation (NGO)- Common Cause- has filed the petition through senior lawyer Prashant Bhushan in the apex court and demanded to quash the appointment of Asthana. The Supreme Court on Friday adjourned the hearing by a week. Bhushan had earlier dubbed Asthana's new posting as 'illegal'. Earlier in August, the CBI's Delhi Unit had registered an FIR against three senior Income Tax Commissioners for accepting bribes from the Gujarat-based Sterling Biotech and Sandesara Group of Companies. The FIR says a "Diary 2011" was found during raids on a company. According to reports, the diary also contained Asthana's name. The petition said that the government did not follow rules and regulations while appointing Asthana as the special director of the CBI. It also urged the court to direct the government to produce the entire record relating to Asthana's selection and appointment as CBI Special Director. 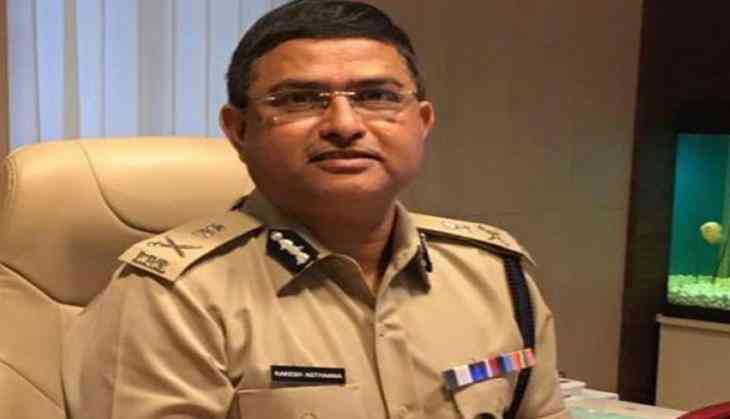 On 26 October, Central Vigilance Commissioner K. V. Chowdary said a committee headed by him unanimously cleared the elevation of Asthana as CBI special director. According to Delhi Special Police Establishment Act (DSPE), the CVC-led committee recommends the names of officers for the appointment and extension of their term and following which the CBI director should be consulted by the committee before making any recommendation.